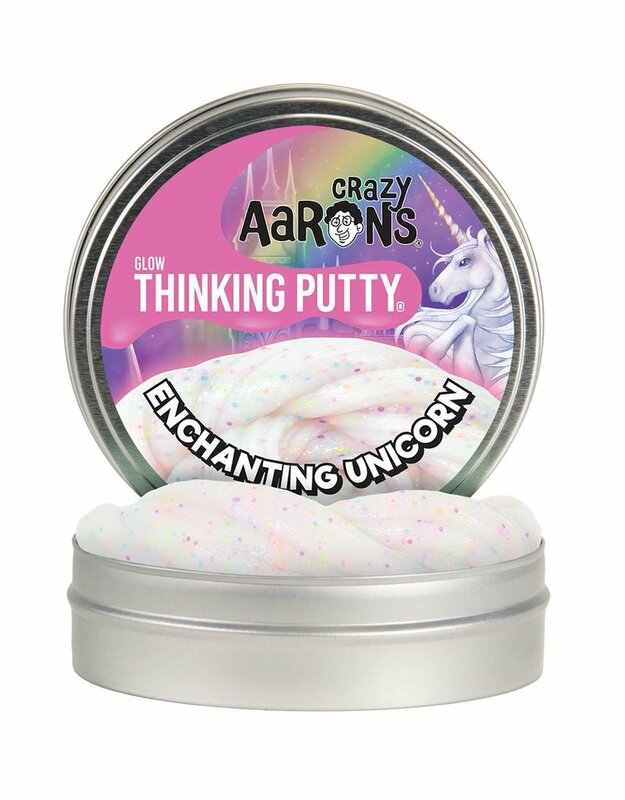 There's plenty of glitter and unicorn inspiration in this putty! 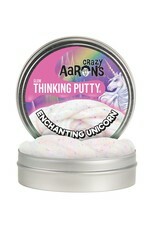 Not only can it be shaped, stretched, and bounced, but it also glows in the dark! Ages +8. 1/5 lb.